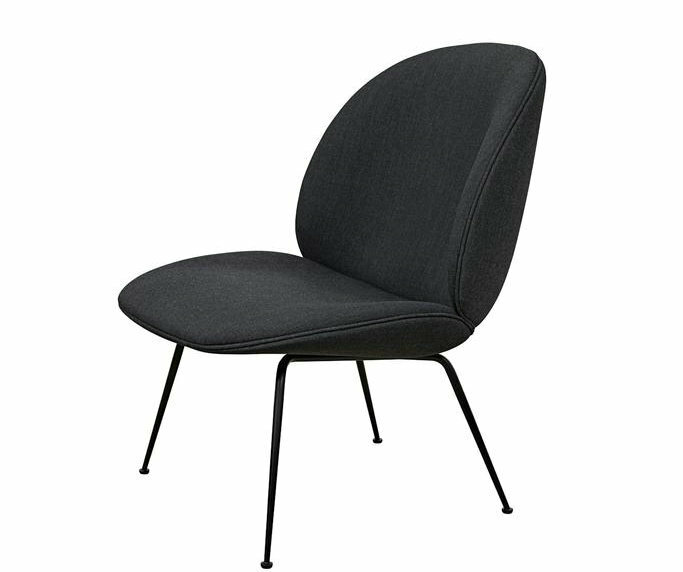 The Beetle Lounge Chair can be specified in a variety of upholstery options. 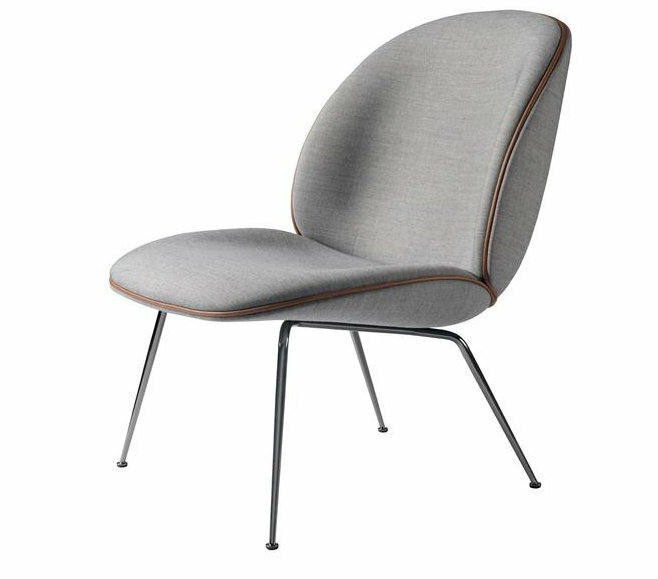 Available with piping in black leather, cognac leather or matching upholstery. Black, brass or black chrome base. 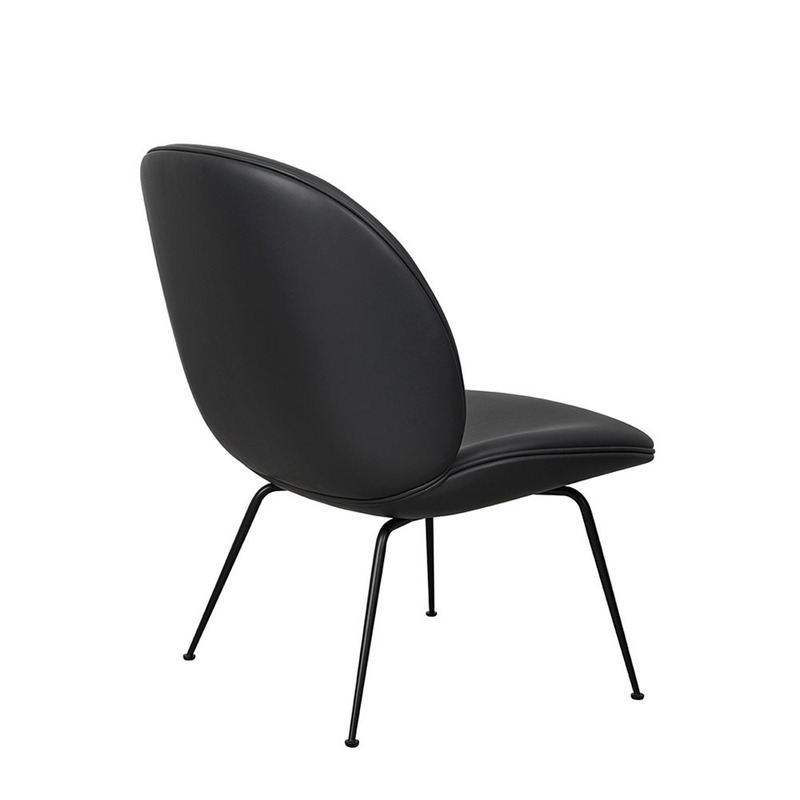 The beetle chair replica is confirmation for the special seating space.The gubi beetle chair by gamfratesi. 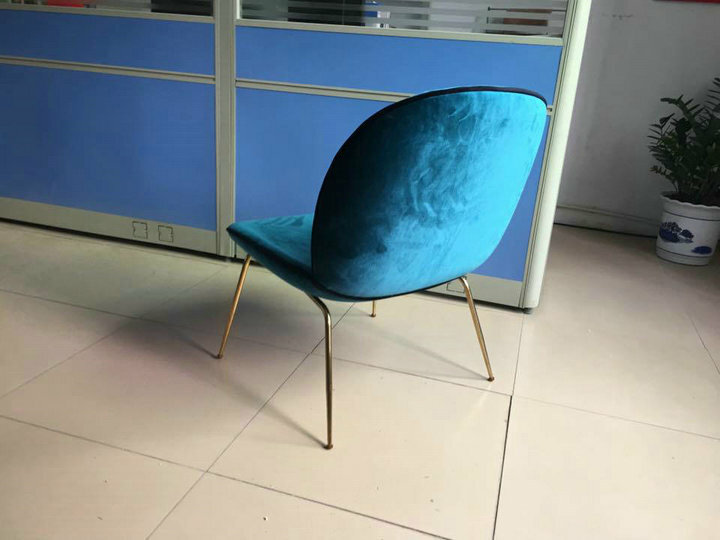 We are the factory in shenzhen,china and we are professional with all kinds of Modern Lounge Chair,dining chair and Coffee Table. 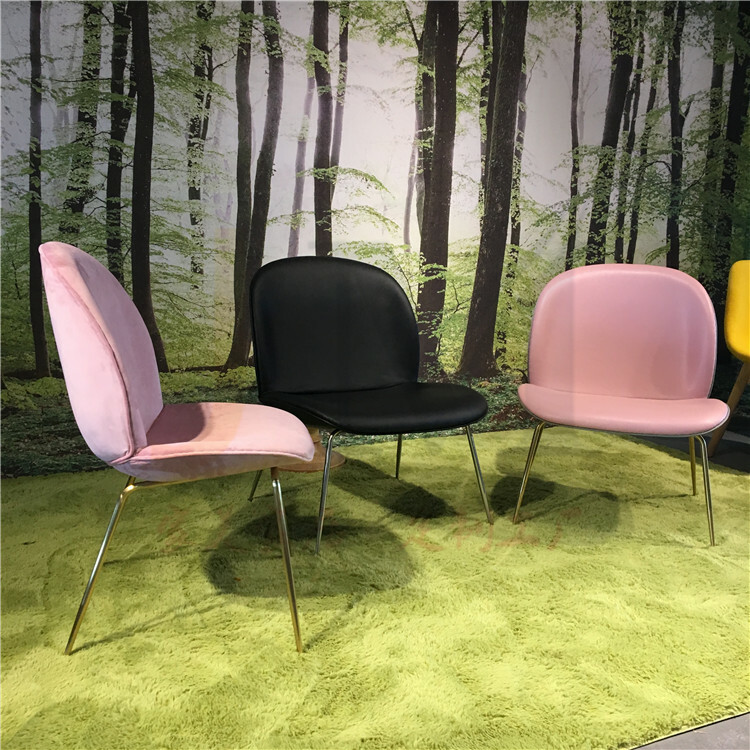 Looking for ideal Beetle Chair Replica Manufacturer & supplier ? We have a wide selection at great prices to help you get creative. 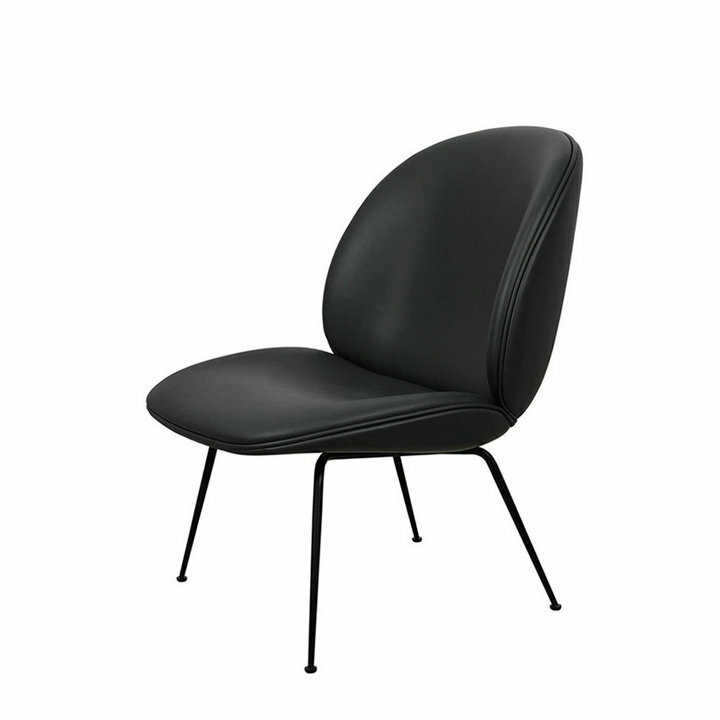 All the Replica Gubi Beetle Chair by Gamfratesi are quality guaranteed. 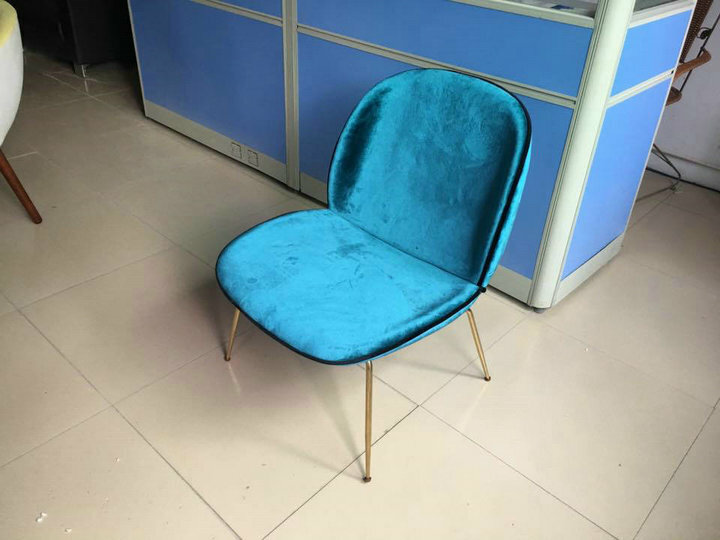 We are China Origin Factory of Gubi Beetle Lounge Chair. If you have any question, please feel free to contact us.